Affordable and result driven skincare is our mission. We offer products and treatments that fit every budget. We believe skin care should not be a luxury, but a part of every person’s daily routine. 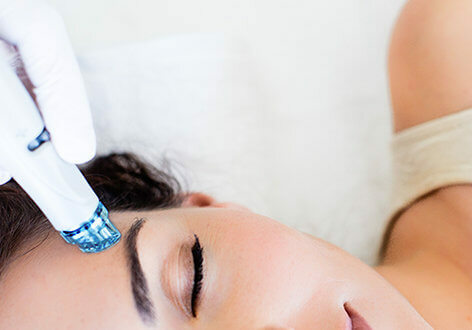 Our customized treatments combat any and all skin types and conditions that won’t leave your pocketbook empty. The products we use are pharmaceutical grade with no fillers, parabens, or animal by-products. These clean, active and organic ingredients actually change the skin. 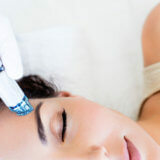 This treatment focuses on treating acne and acne care education. 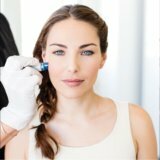 This treatment addresses acne on the back as well as acne care education.